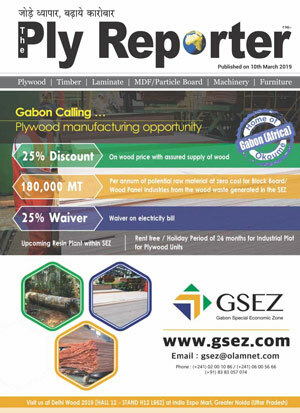 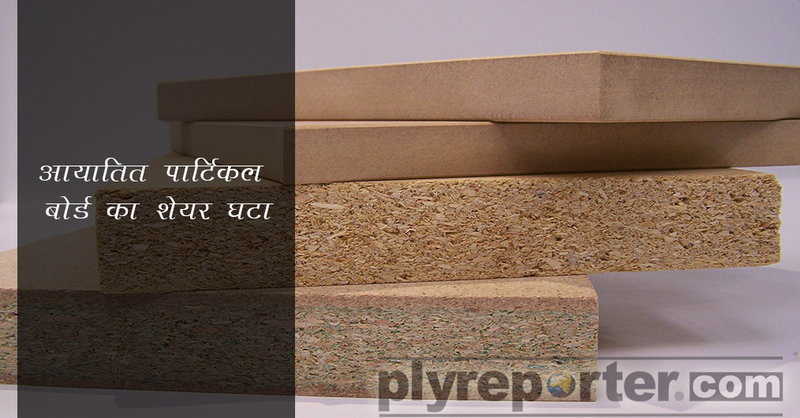 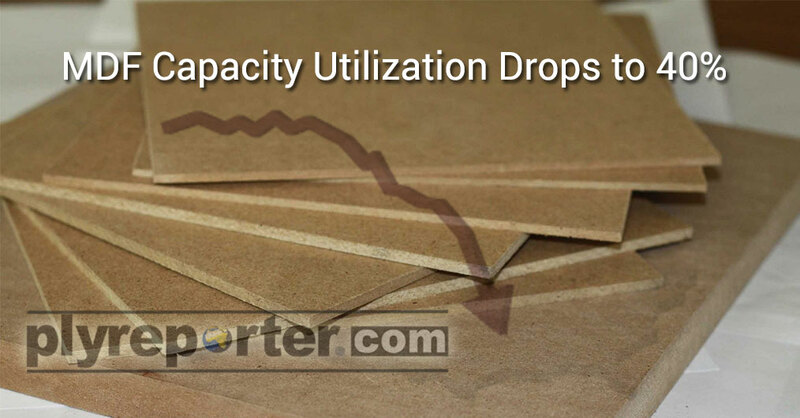 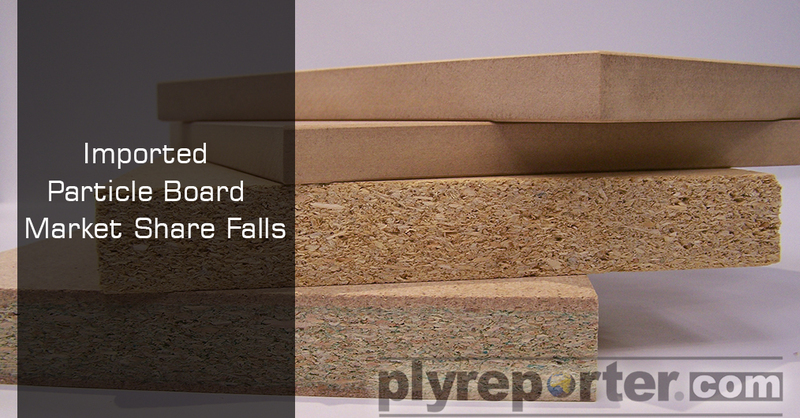 Domestic Particle Board production is on the rise as the demand performed satisfactory last year despite of pressure on prices. 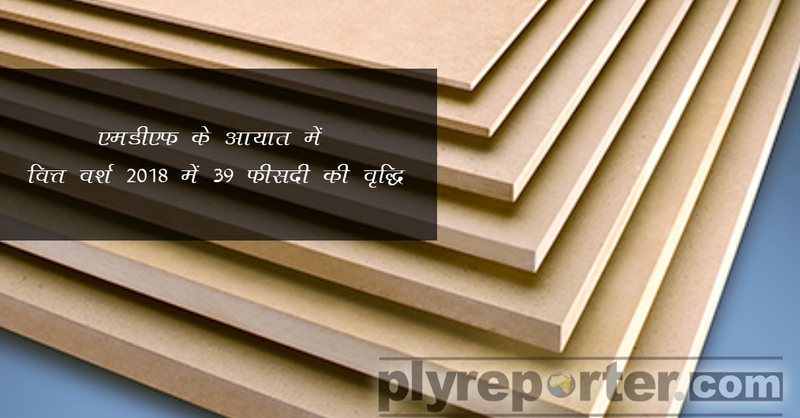 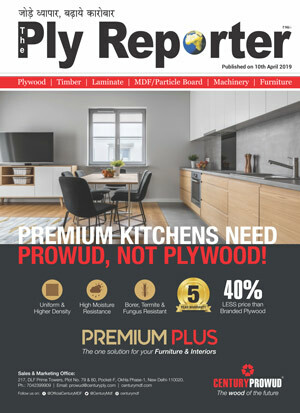 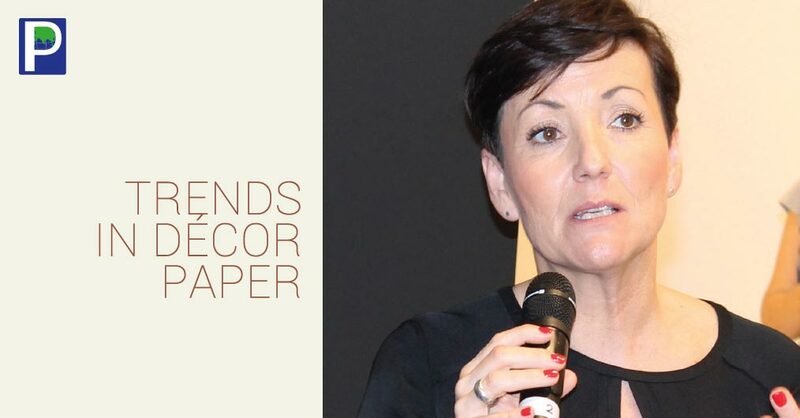 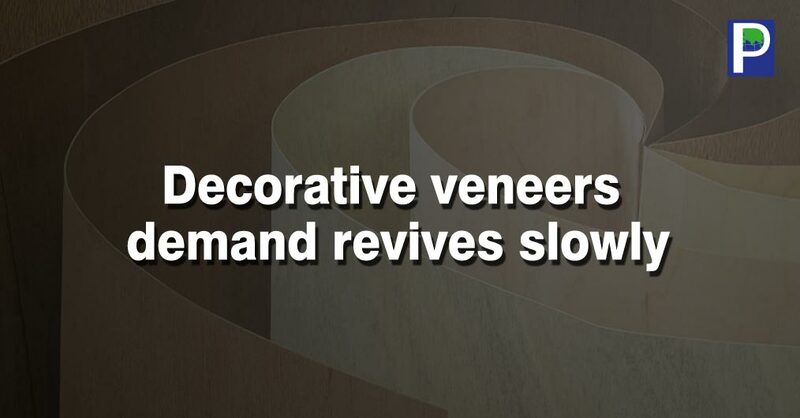 Ply Reporters’ survey clearly finds that MDF istaking most share of plywood in 6 mm thickness with fast speed. 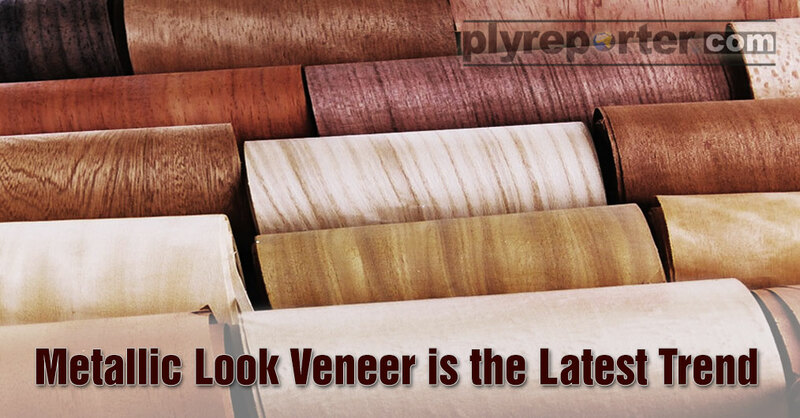 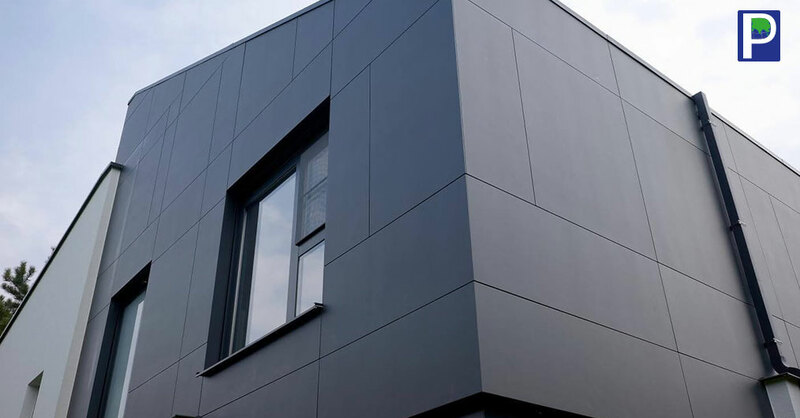 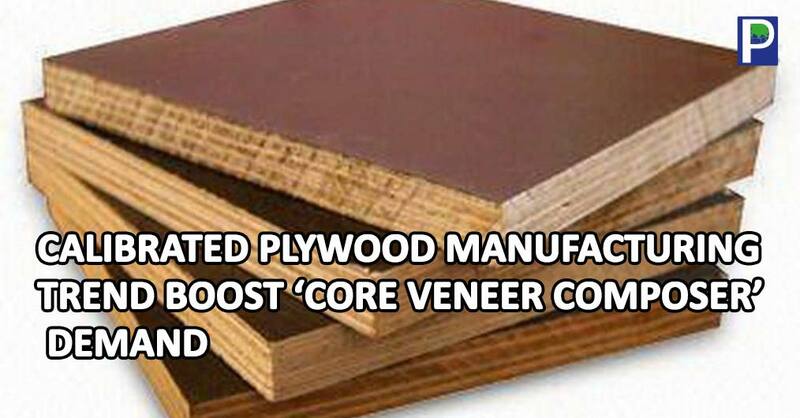 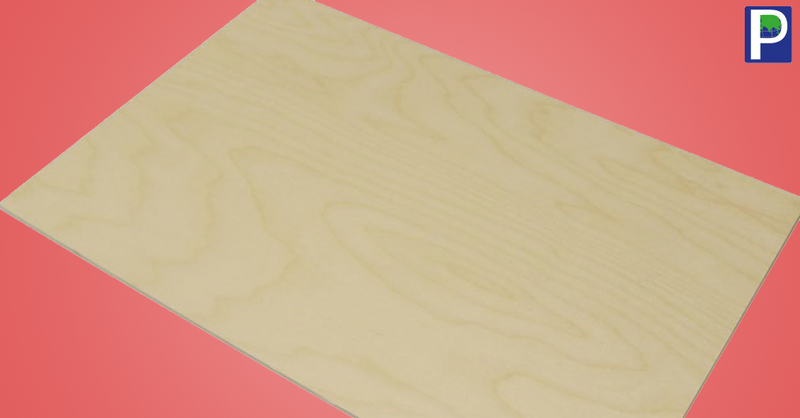 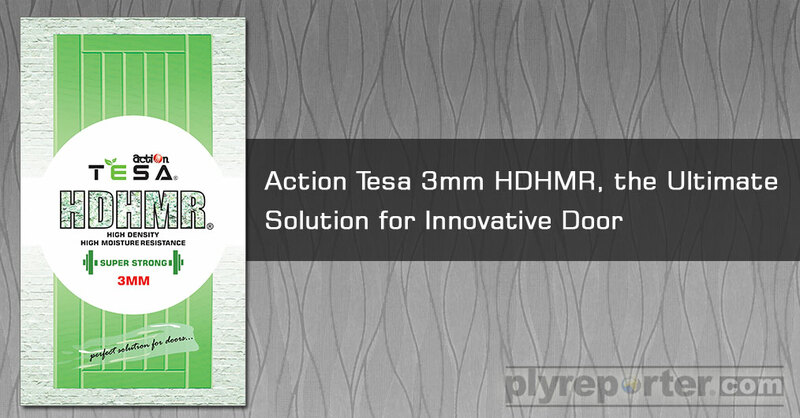 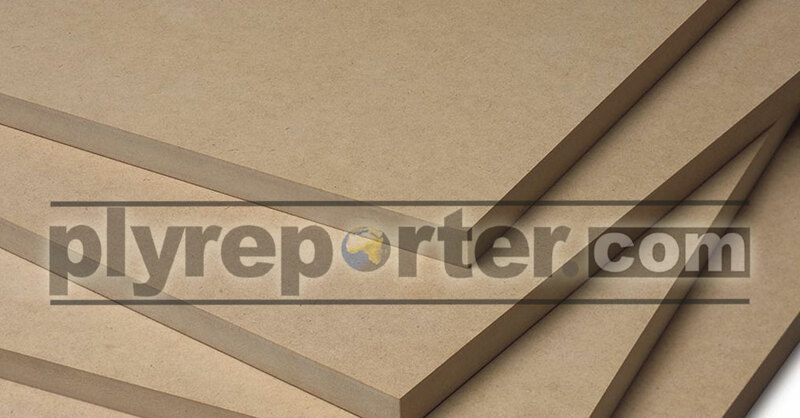 It is found that the economical grade 6 mm plywood manufacturing is decreasing gradually. 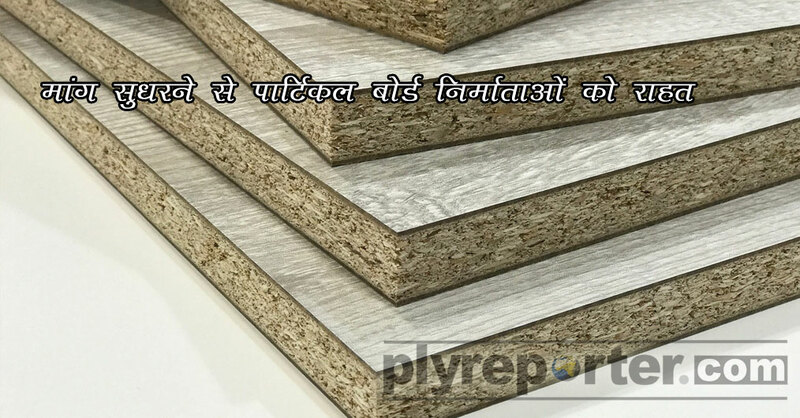 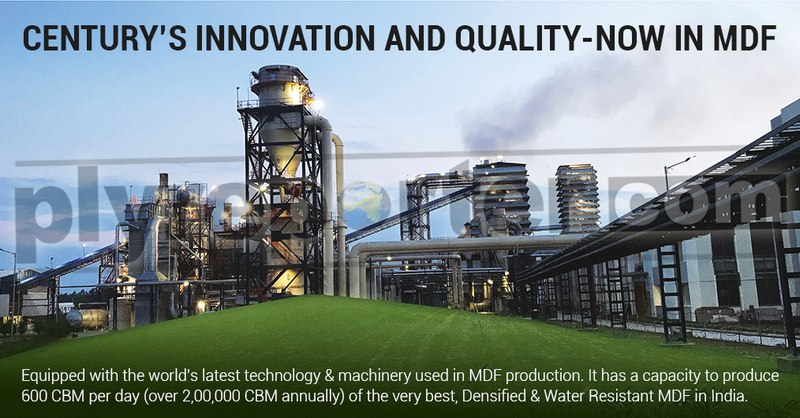 Century Ply was established in 1986 with the vision of providing path-breaking solutions in wood and wood-related industries.